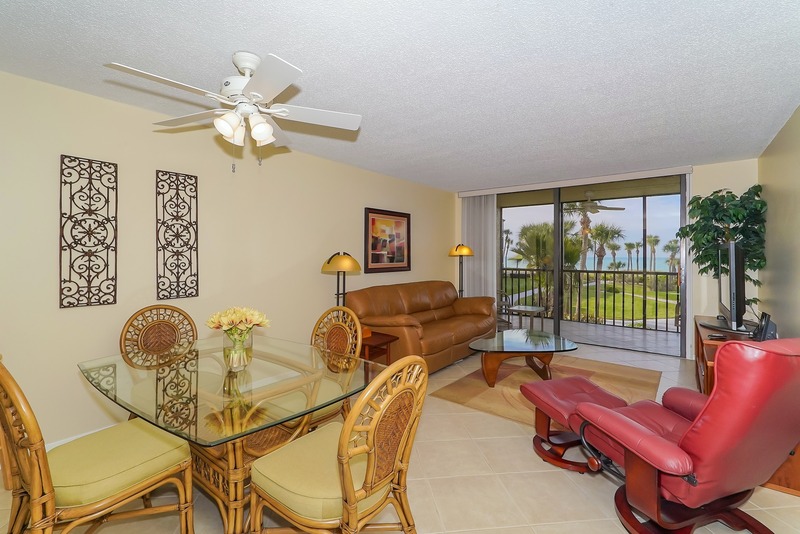 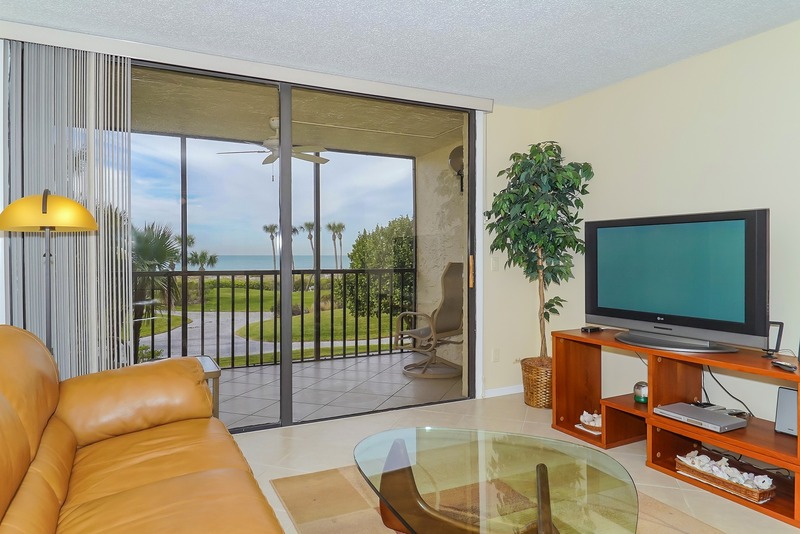 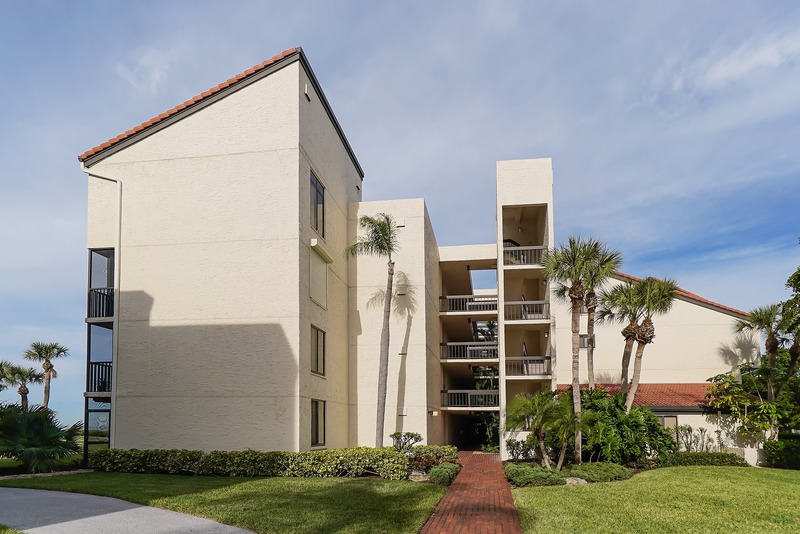 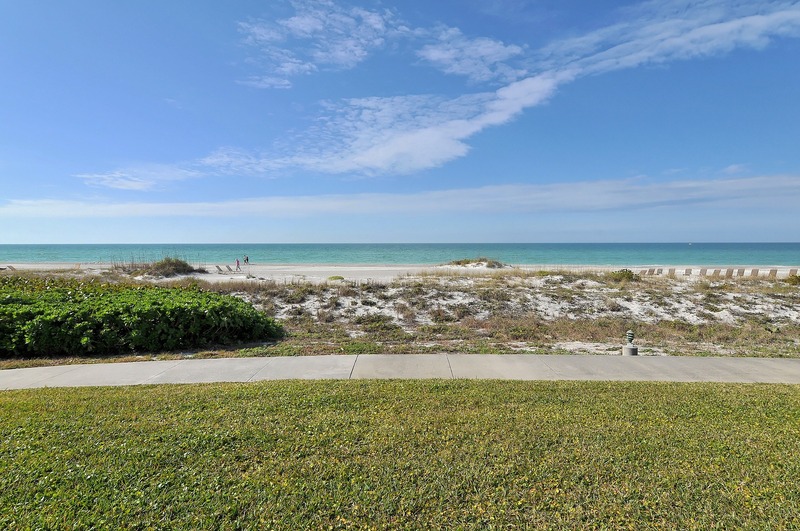 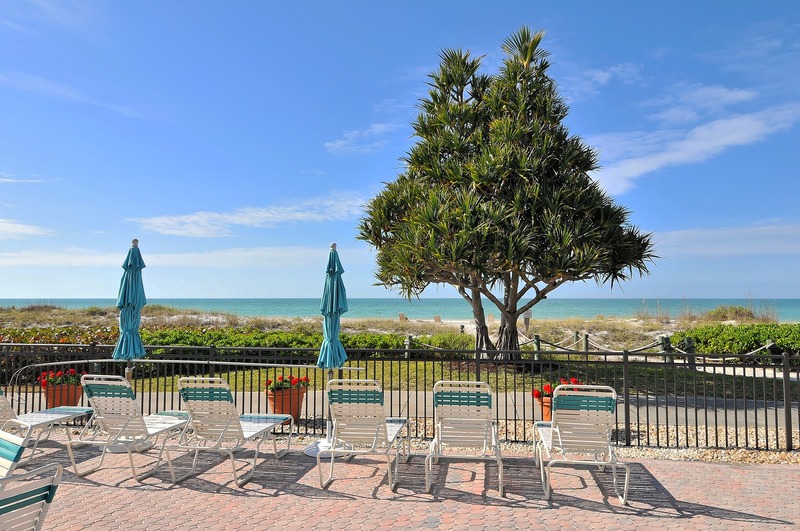 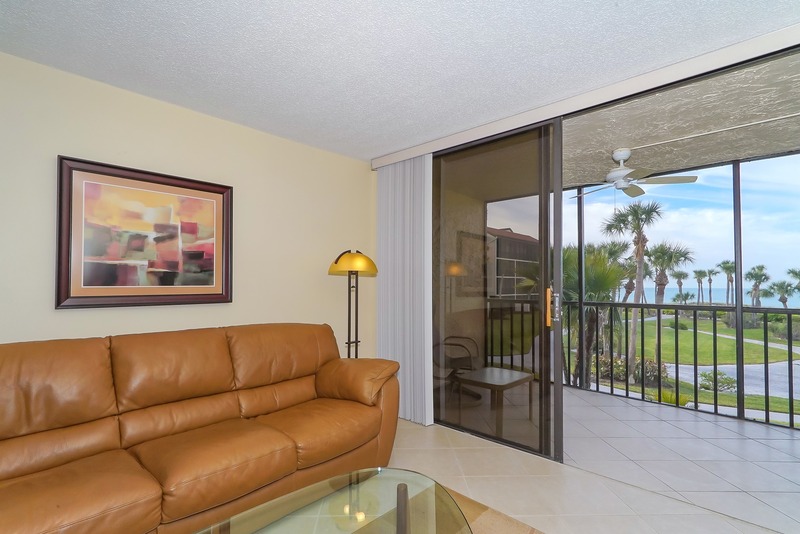 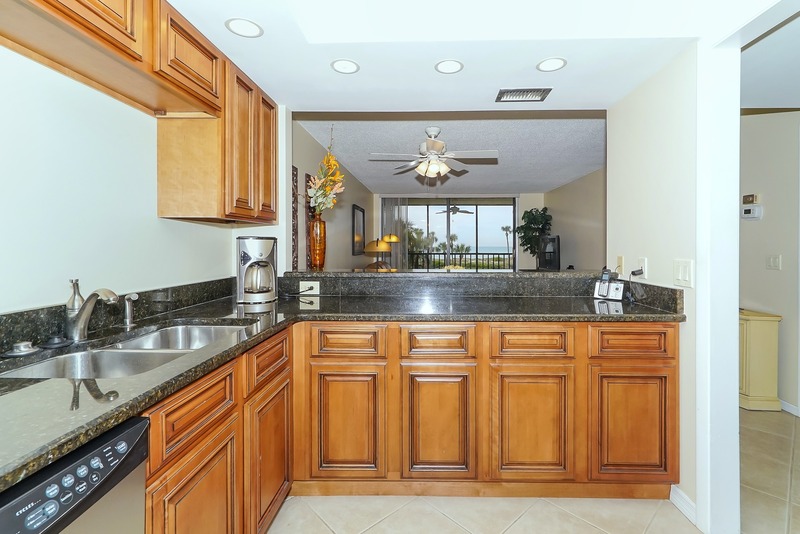 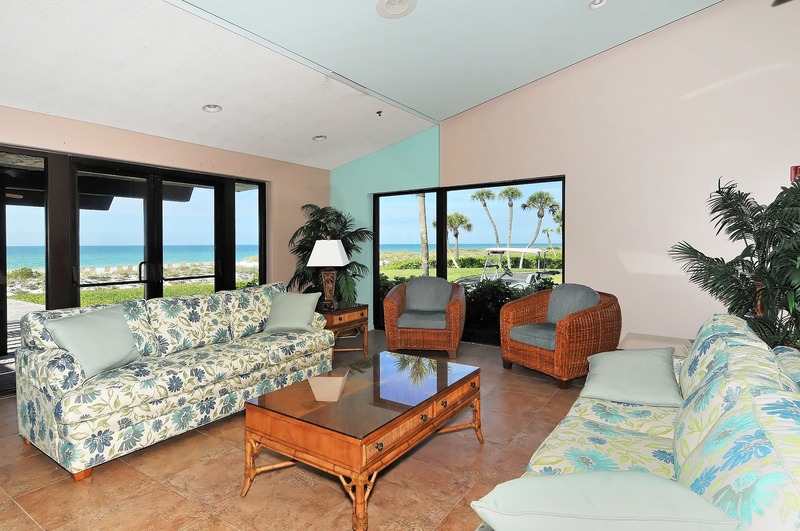 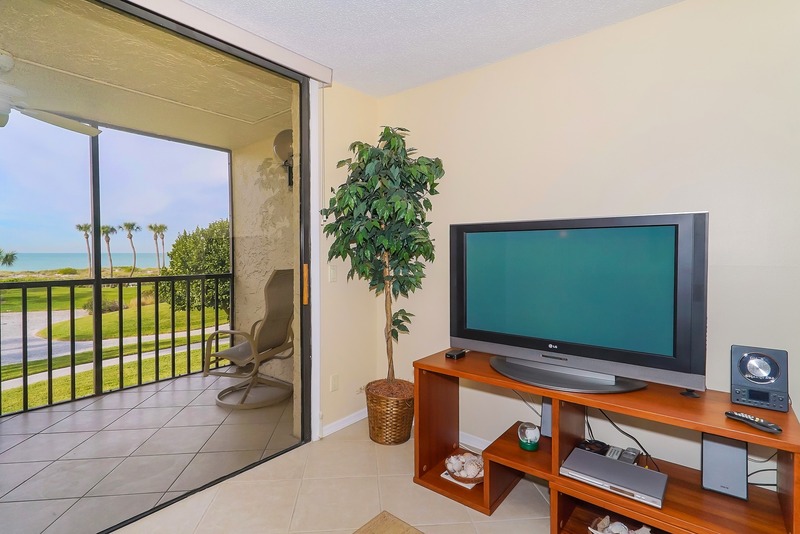 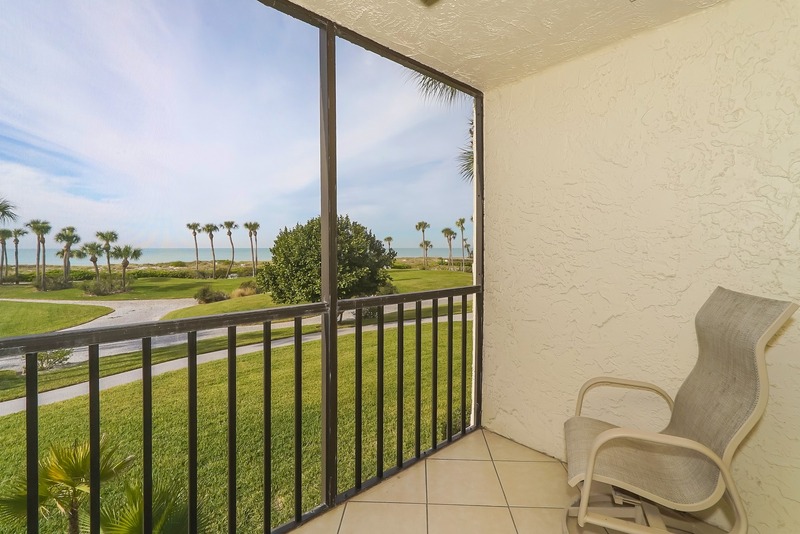 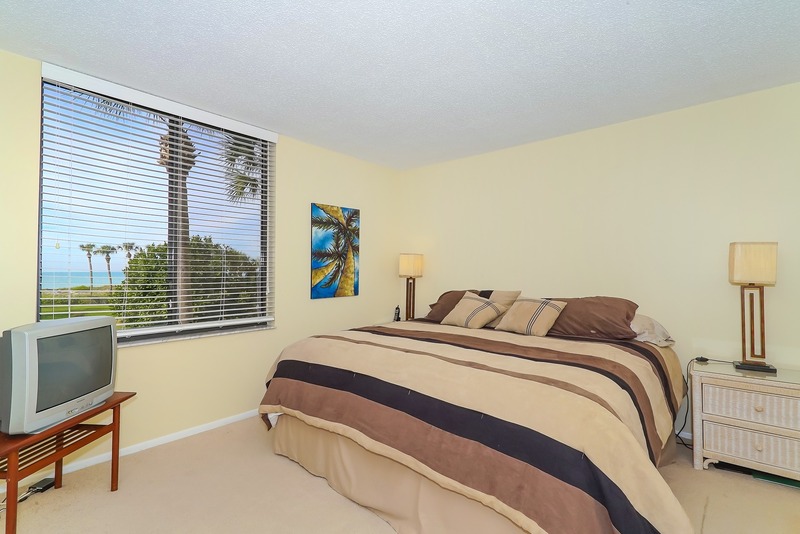 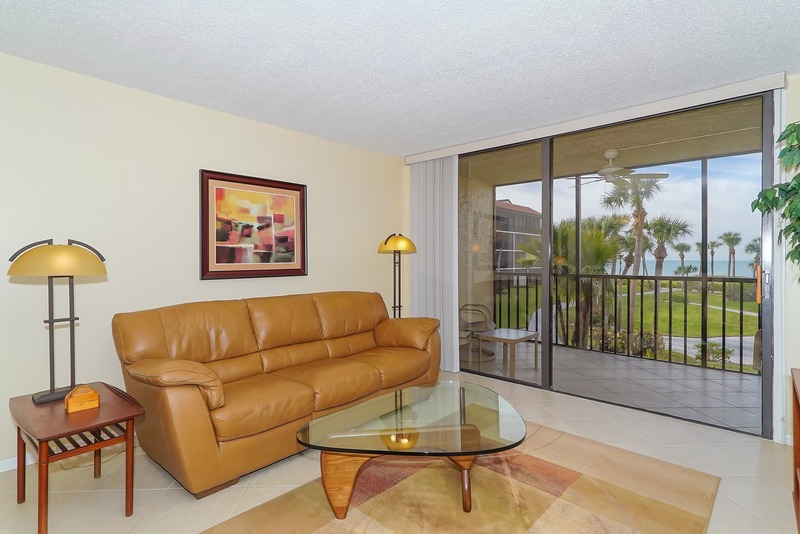 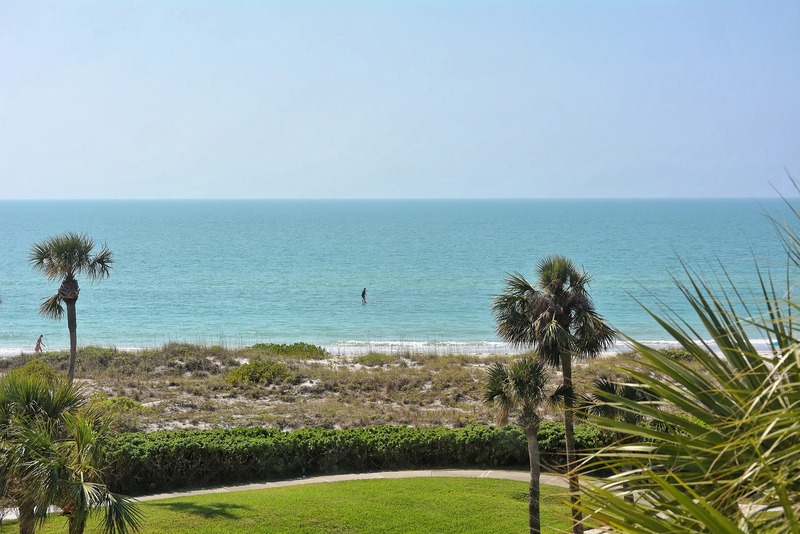 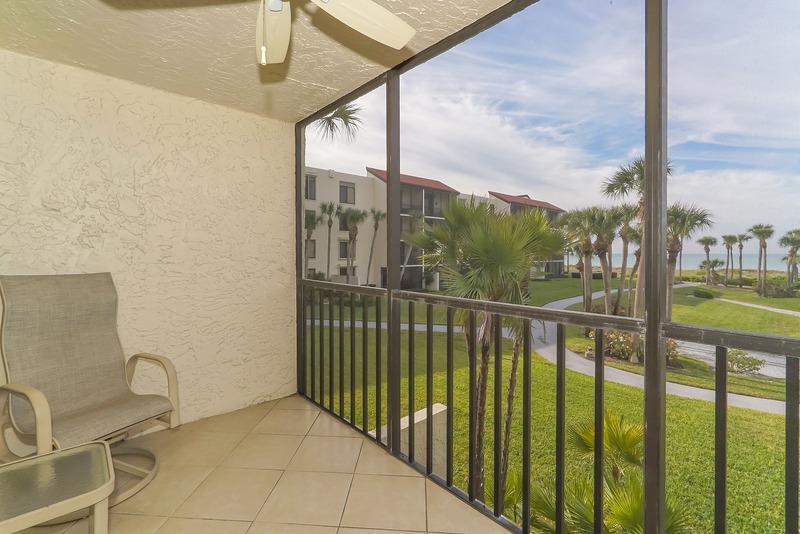 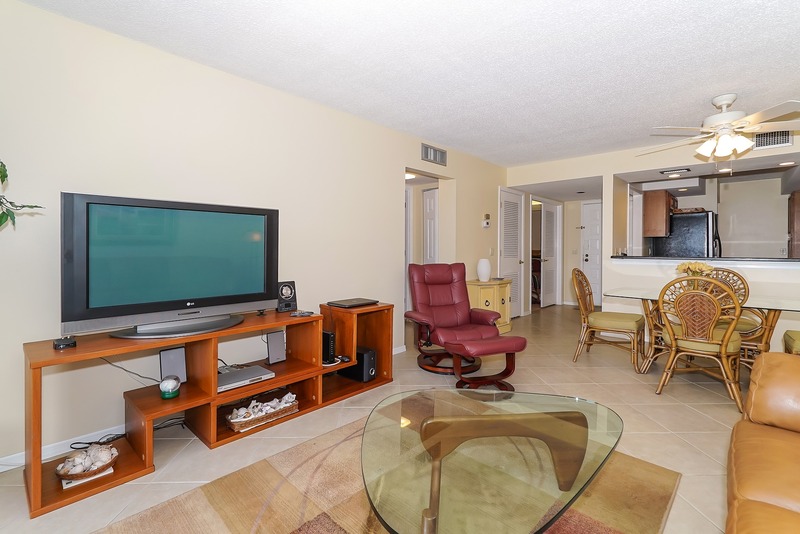 Unobstructed Gulf Views from this move-in ready condo in Seaplace, one of Longboat Key’s most desirable communities. 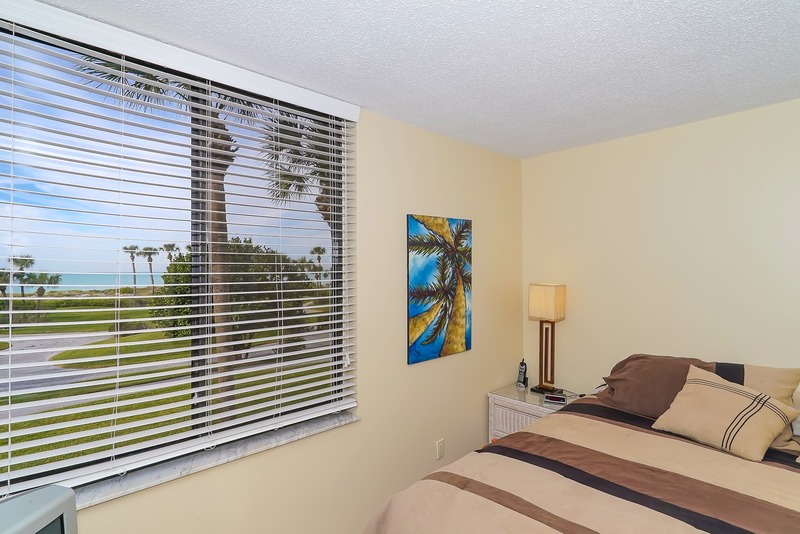 Whether you are looking for a vacation get-away, second home, investment property, or your permanent residence, this is the one! 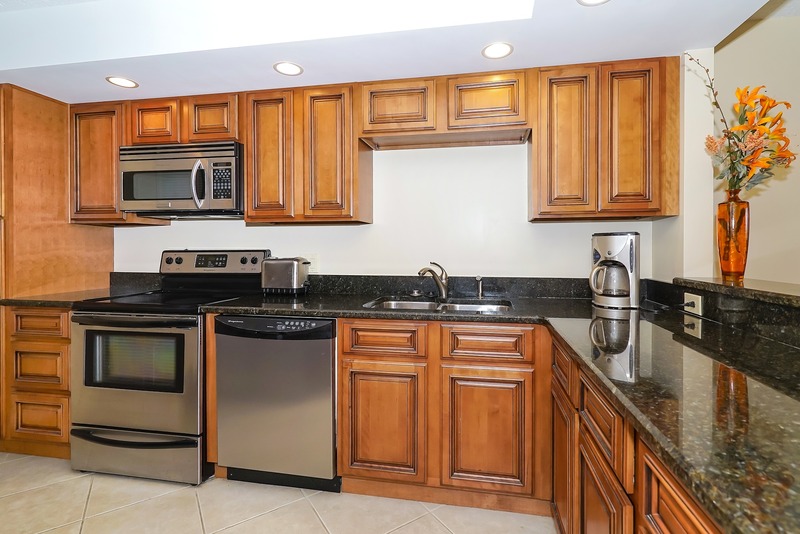 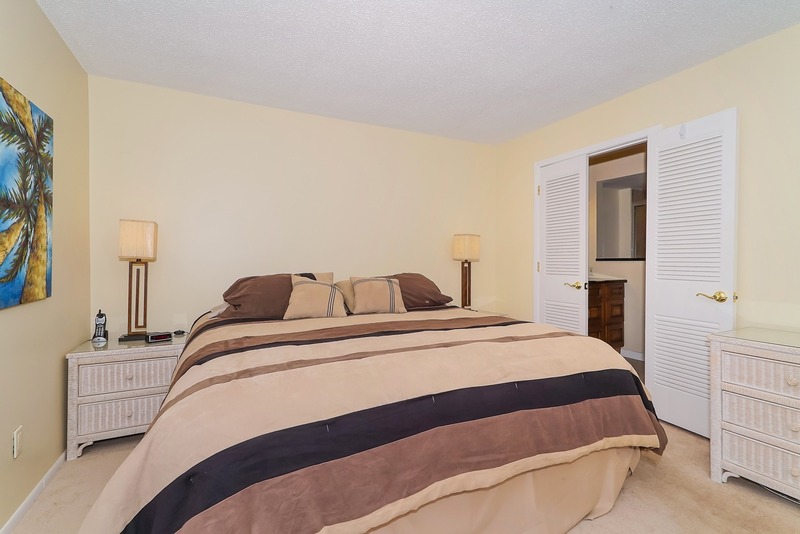 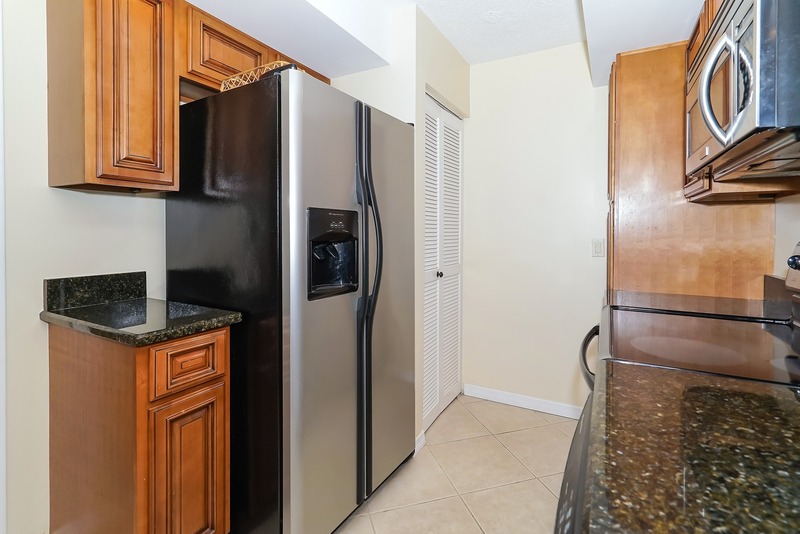 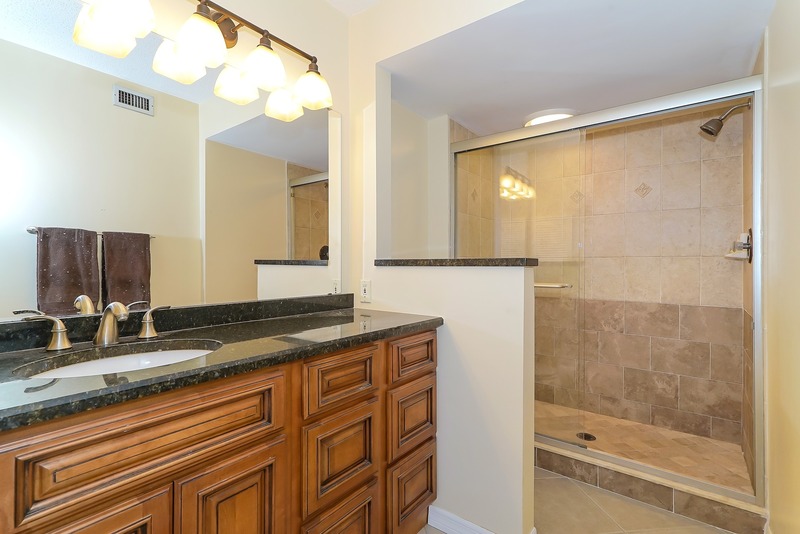 This residence features updated open kitchen with solid surface counters, stainless appliances and come with 2 assign parking. 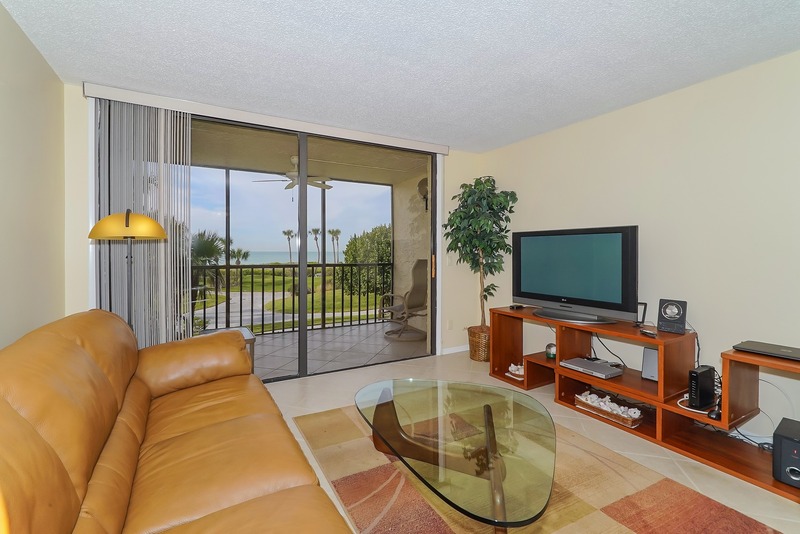 Enjoy breathtaking sunsets and Gulf breezes from your beach front screened –in lanai. 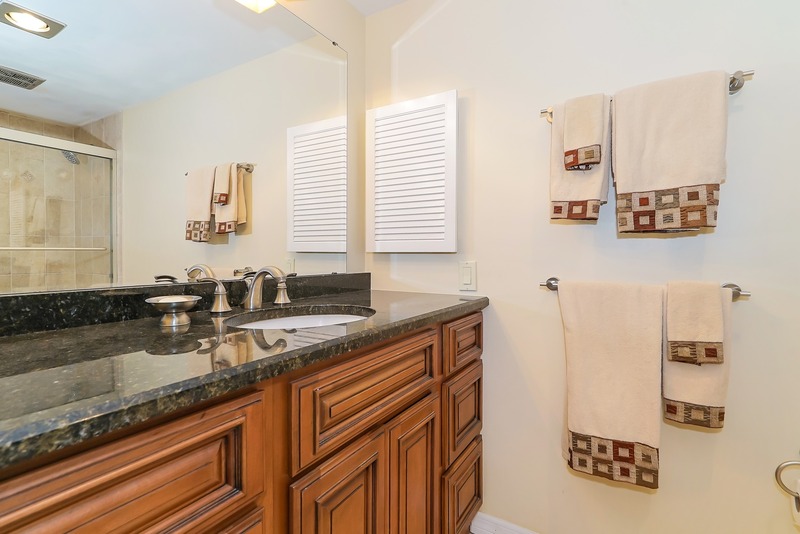 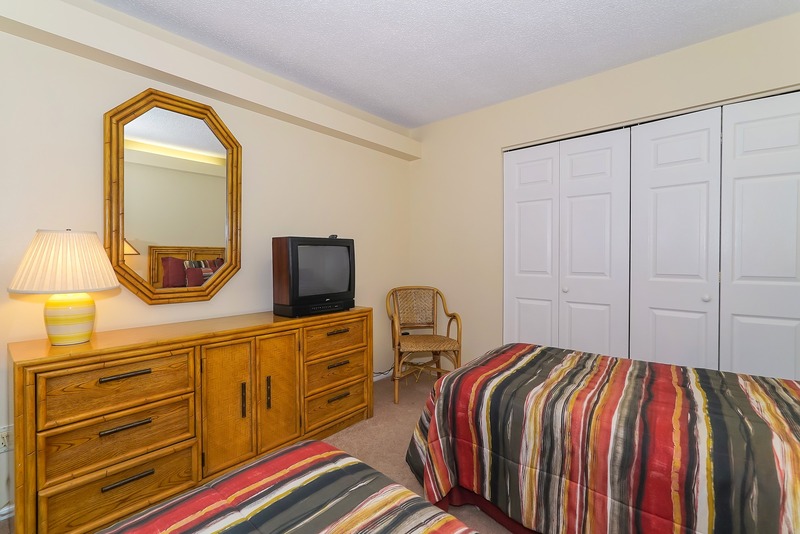 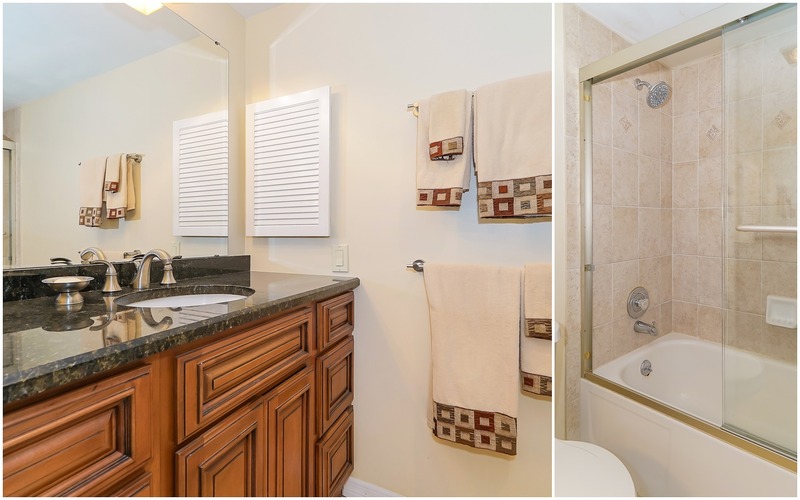 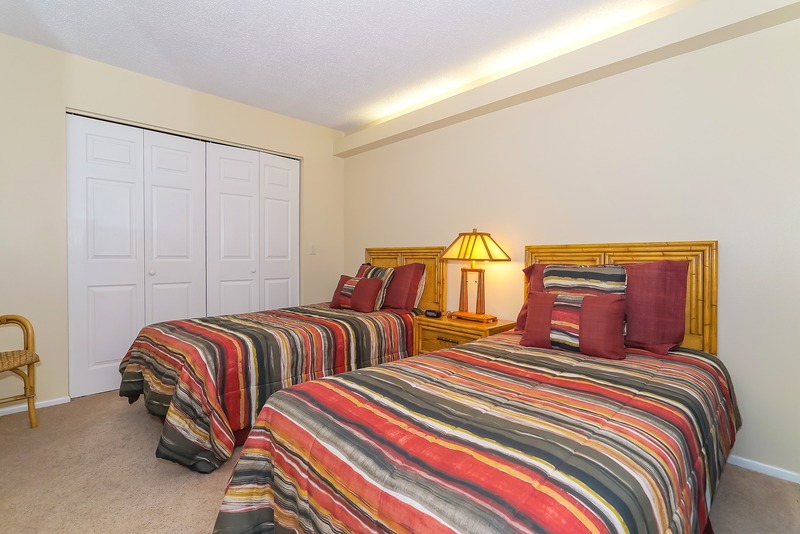 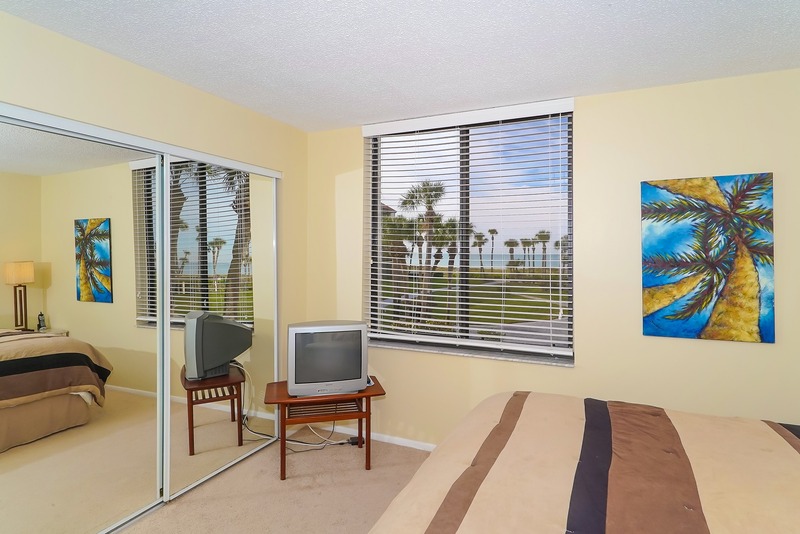 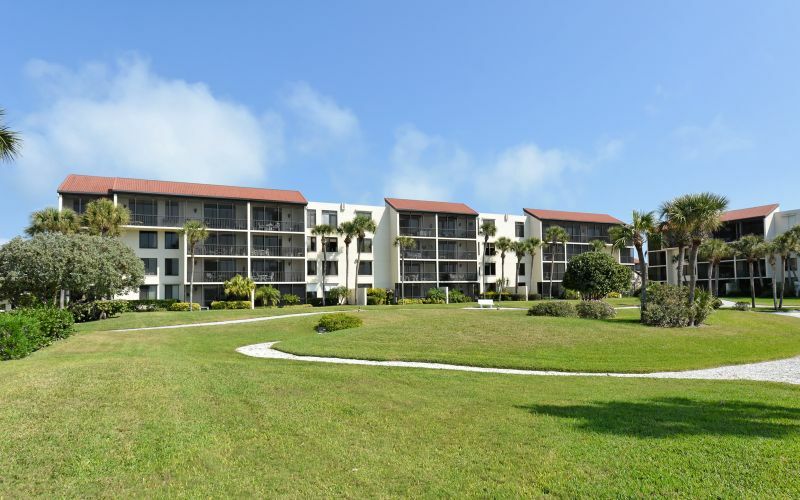 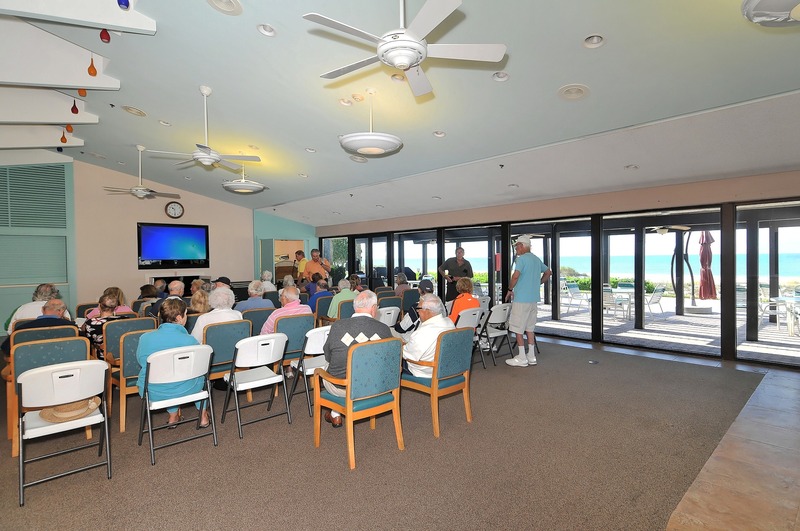 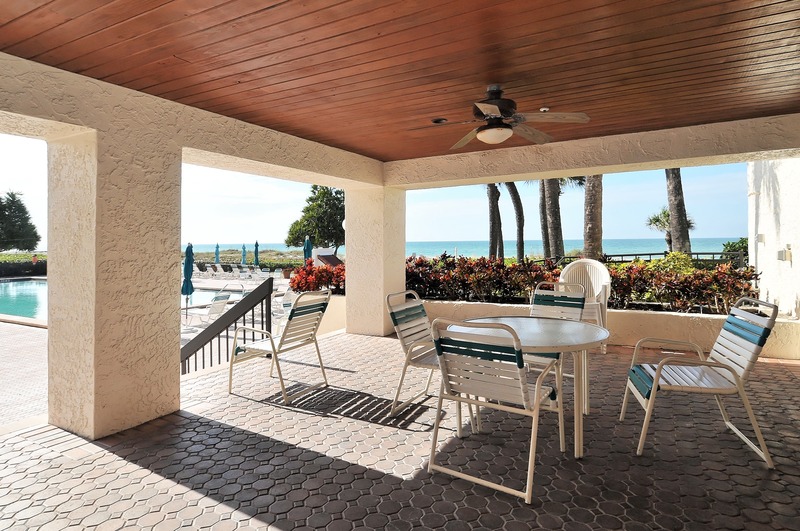 Seaplace is a gated community and offers many amenities which include 24 hours guard gate, a newly remodeled clubhouse, two swimming pools, one kiddies' pool & two hot tubs. 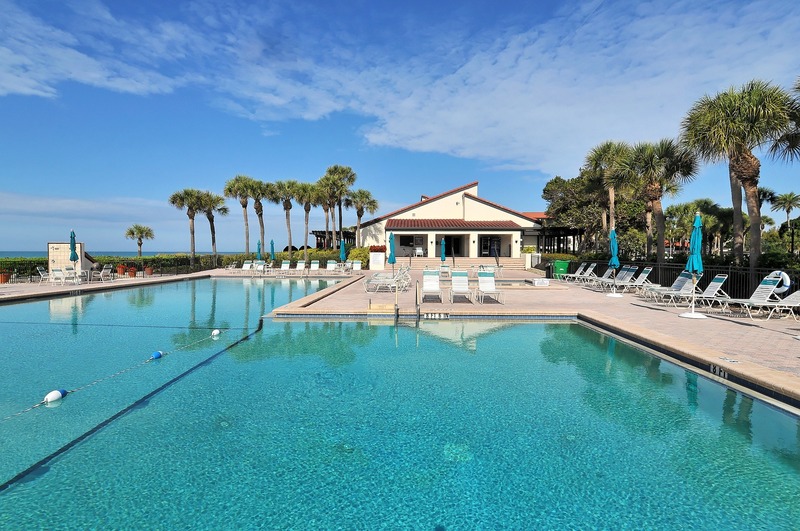 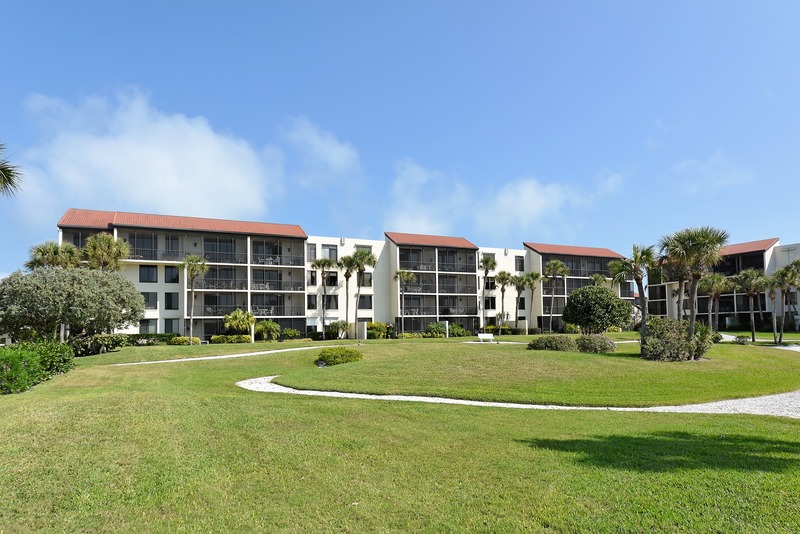 Seaplace also offers 3 tennis courts and a walking trail. 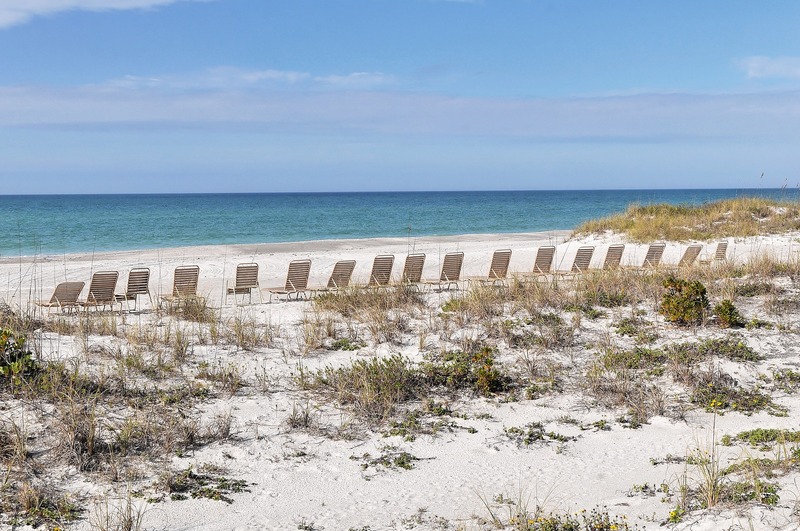 Beach chairs & umbrellas are provided too. 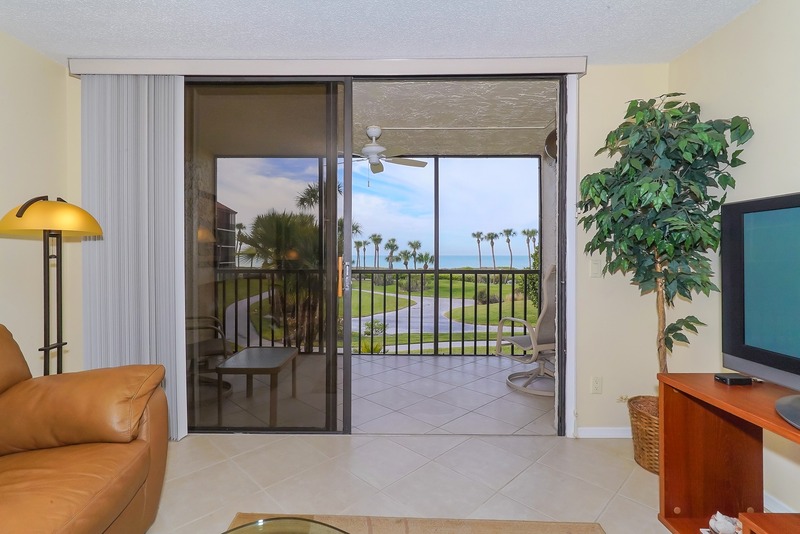 You can just move in and enjoy the good life! 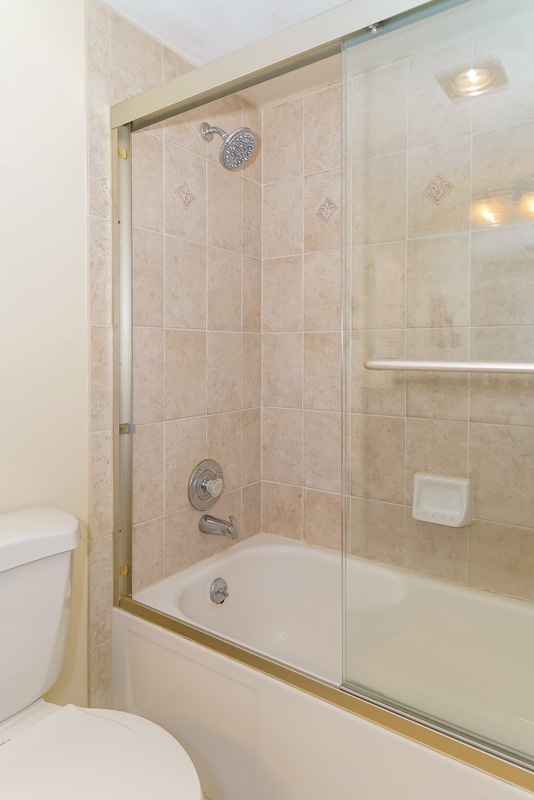 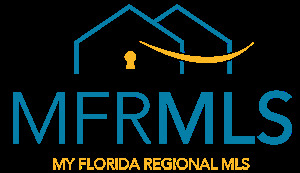 Schedule your viewing appointment now! 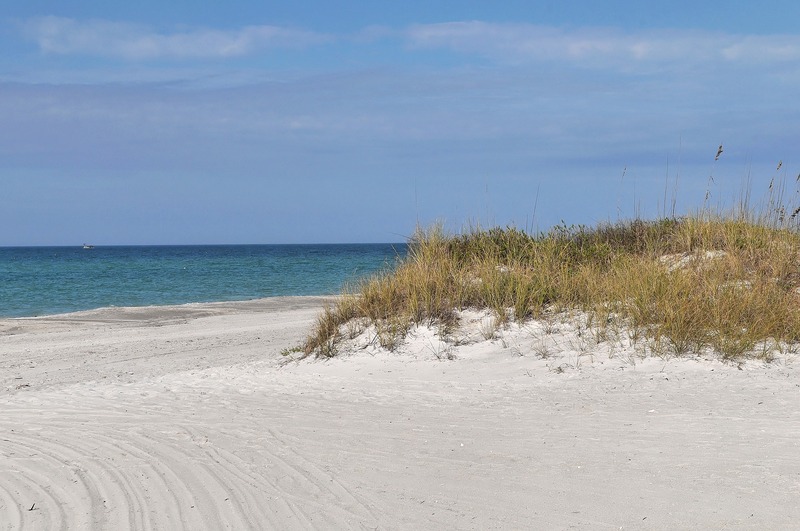 Not ready to venture out to see what the Island has to offer today? 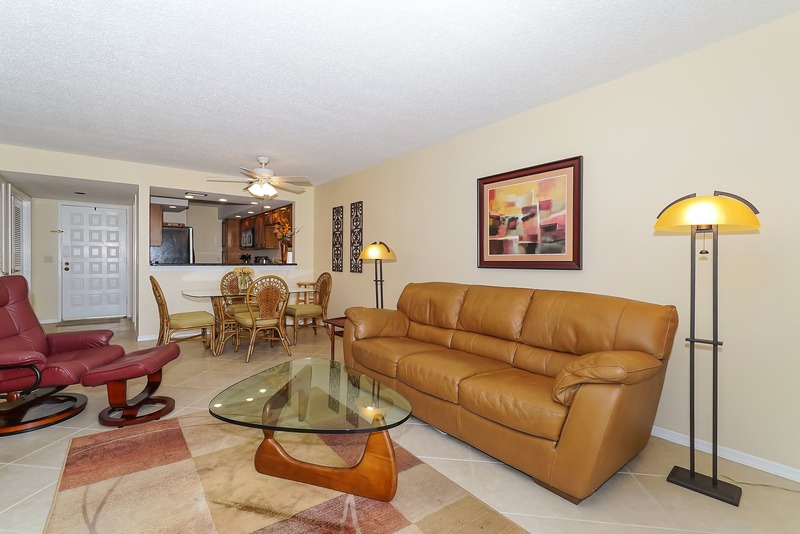 This updated living room is yours for the taking! 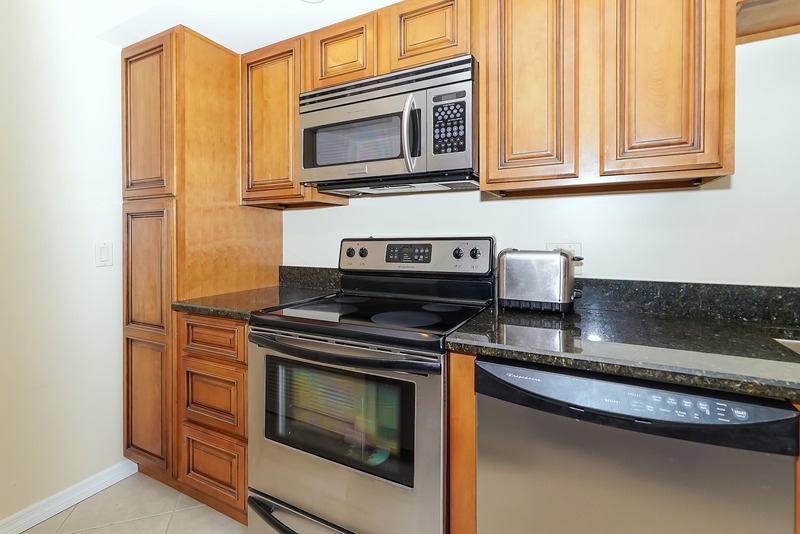 While cooking may not always be on the menu, whether you feel like a full meal, a snack, or just "ordering in" for the evening, this upgraded kitchen has everything you need. 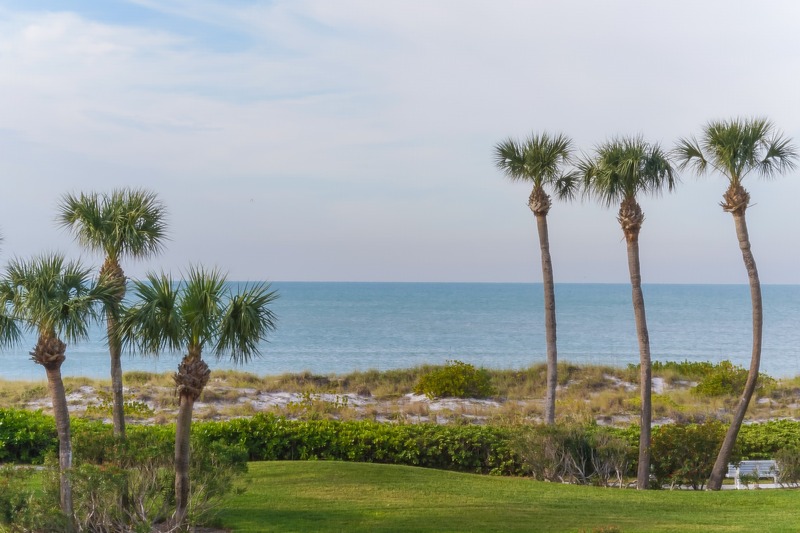 The best Island attribute is the fact that Longboat Key is an Island. 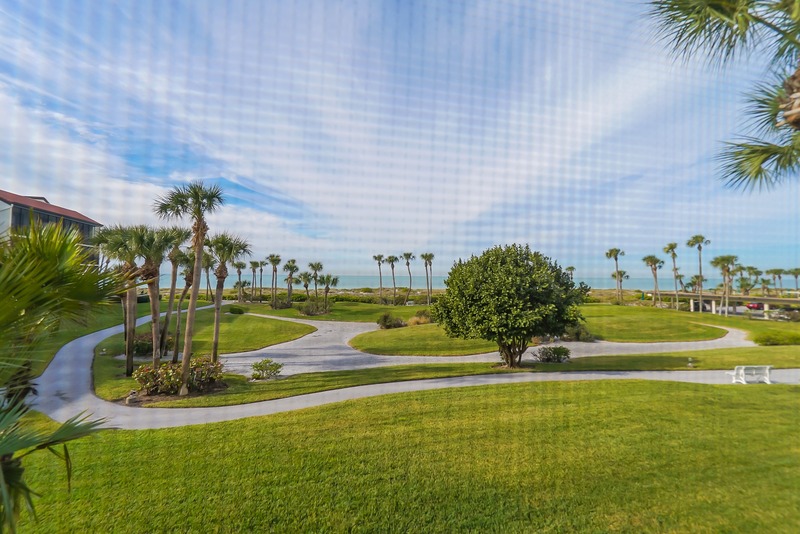 The Gulf is just a few short steps away in your backyard. 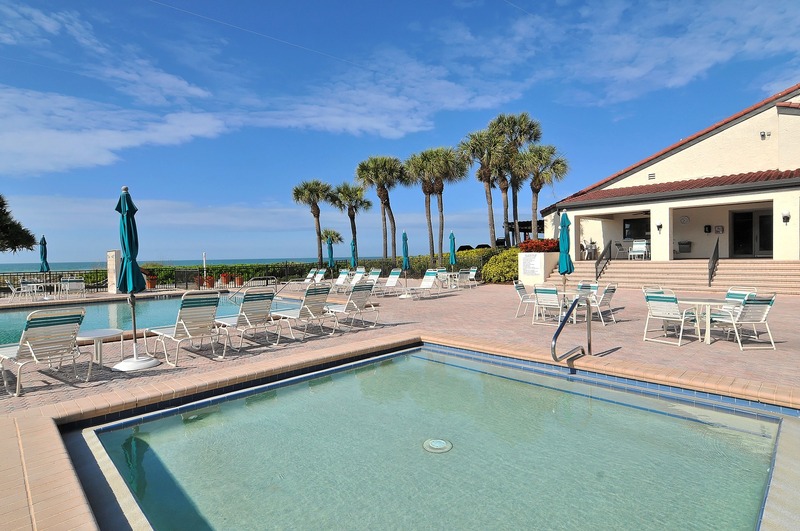 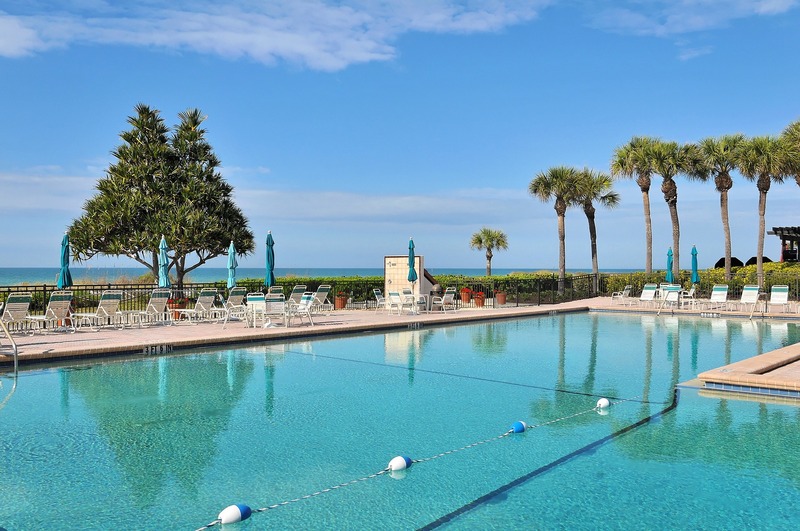 Don't feel like a dip in the Gulf, this beautiful pool is one of two available for your enjoyment. 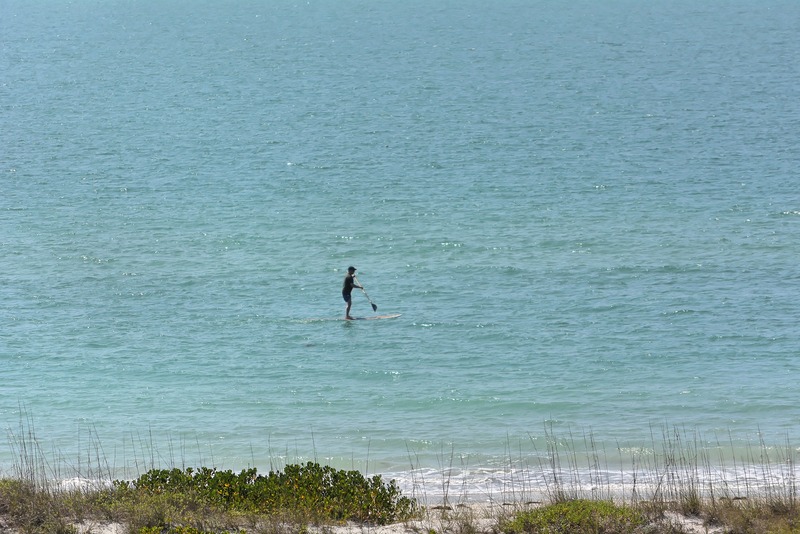 Feel like an afternoon of exercise? 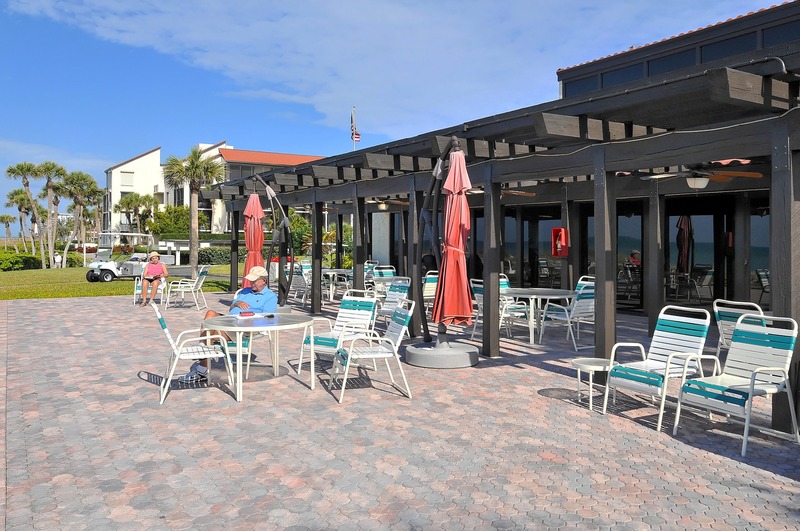 Seaplace has three clay courts waiting for your reservation.